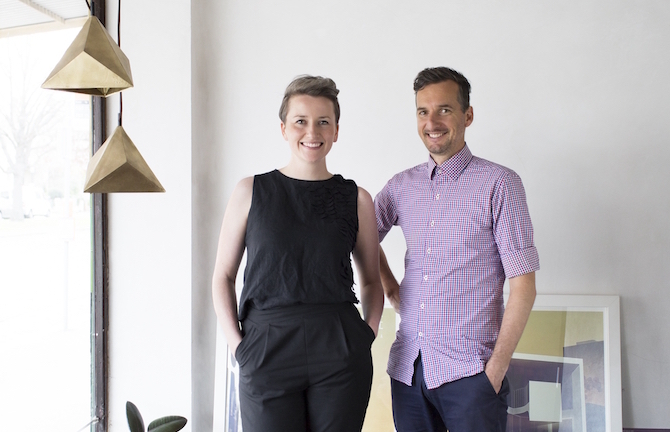 WOWOWA is an architecture studio made-up of six highly skilled designers who work in the sunlit window of their Carlton North shopfront. They specialise in colourful and ambitious family homes of academic importance for design-savvy professionals. WOWOWA has a strong community focus and have been collaborating with user groups to revolutionise the way small civic building projects are created.